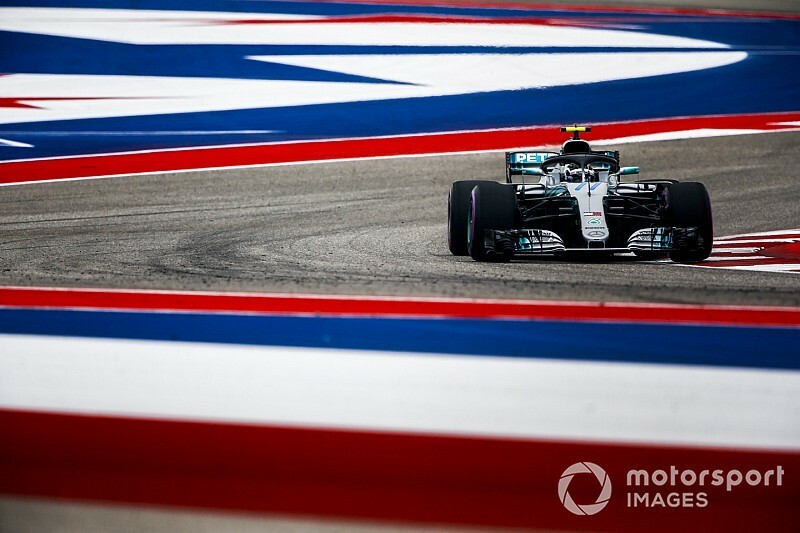 Formula 1 drivers Valtteri Bottas and Esteban Ocon have escaped punishment after being investigated for driving unnecessarily slowly on their respective in-laps in United States Grand Prix qualifying. 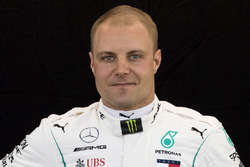 Mercedes driver Bottas qualified third for the Austin race while Ocon put his Racing Point Force India sixth on the grid. 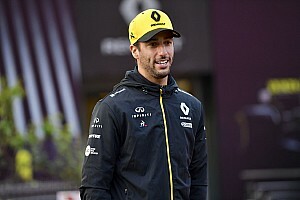 Both were summoned to the stewards on Saturday evening for allegedly breaching Article 27.4 of the FIA’s F1 sporting regulations, “driving unnecessarily slowly on an in-lap during qualifying”, after the chequered flag in the final part of qualifying. However, the stewards have decided to take no further action. 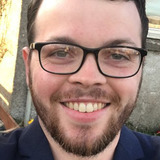 They deemed both drivers had exceeded the specified maximum time between safety car lines but accepted neither had driven “unnecessarily slowly or in a manner to adversely affect any other driver”. 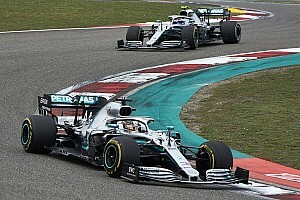 A grid penalty for Bottas would have elevated his team-mate Lewis Hamilton’s championship rival Sebastian Vettel ahead of Sunday’s potential title-deciding grand prix. Vettel set the second-fastest time in qualifying but was demoted to fifth for a red-flag offence on Friday. 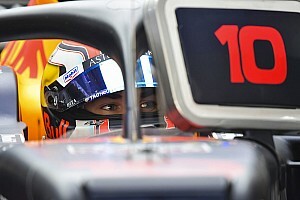 He needs to avoid being outscored by Hamilton by eight points to stop the British driver claiming the title in the US.